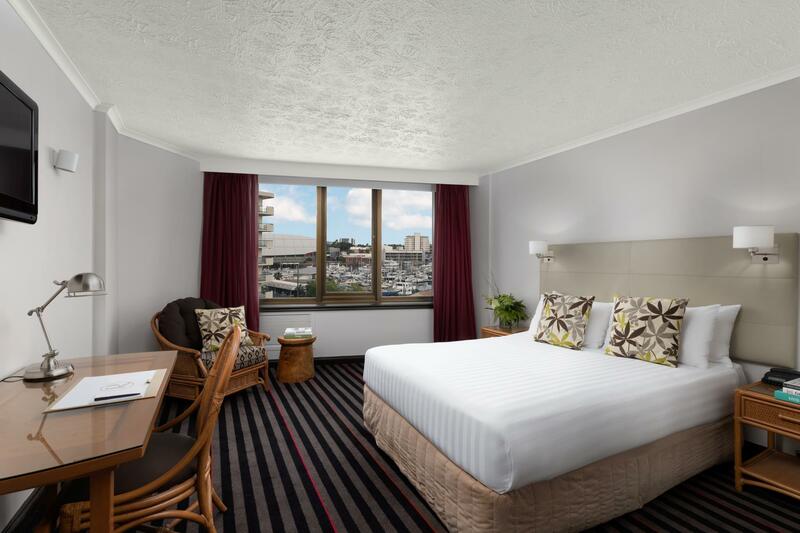 الخيار الأفضل للحصول على المتعة والاسترخاء, Rydges Southbank Hotel Townsville يقع في منطقة جنوب تاونزفيل في تونزفيل. لا يبعد الفندق كثيراً عن مركز المدينة، فهو يقع على بعد 0.5 km منها. في حين يستغرق الطريق منها إلى المطار حوالي 10 دقيقة. كما يمكن الوصول بسهولة إلى مارتايم اوف تاونزفيل, آي ام ايه اكس سينما, ريف اتش كيو. ببساطة كل الخدمات وأساليب الضيافة التي تشتهر بها Rydges Hotels & Resorts تجعلك تشعر وكأنك في بيتك. تتضمن الميزات الرئيسية في هذا الفندق: واي فاي مجاني في جميع الغرف, مكتب الاستقبال على مدار الساعة, مرافق مخصصة لذوي الاحتياجات الخاصة, تخزين الأمتعة, واي فاي في المناطق العامة. تتضمن كل غرف النزلاء وسائل الراحة والتسلية المصممة خصيصاً لضمان الراحة القصوى للضيوف. يقدم الفندق مجموعة رائعة من الخدمات كمثل مركز للياقة البدنية, حمام سباحة خارجي, سبا، لجعل إقامتك تجربة لا تنسى. 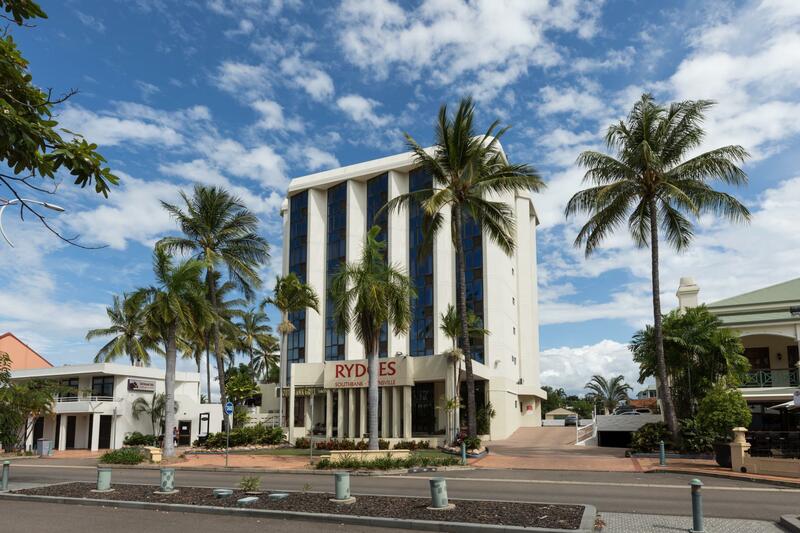 إن Rydges Southbank Hotel Townsville هو خيارك لخدمة الفنادق الراقية في تونزفيل. I put facilities as good only because restaurant wasn't open on a Sunday Night. However, there are some nice places to eat (most open after 5pm on Sunday's) within 50 metres away but remember to turn left out of the Hotel otherwise you'll walk around in a big circle to find them (like I did). That said, breakfast in the hotel was very good and reasonably priced. The hotel looks a little dated but it is excellent value for money and my wife and I had a great time. The breakfast buffet was good and the room (executive suite) was roomy and well set out. No problems from Check-in to Check-out. My only issue would be that the Towels are very small and thin compared to other hotels I use which means I used 2 each time to dry myself and the fact that only 2 were provided this isn't sufficient when 2 guests are staying. My first choice of hotel in Townsville. the most comforatbale beds on Palmer street! As always a pleasure. My first choice of hotel in Townsville . 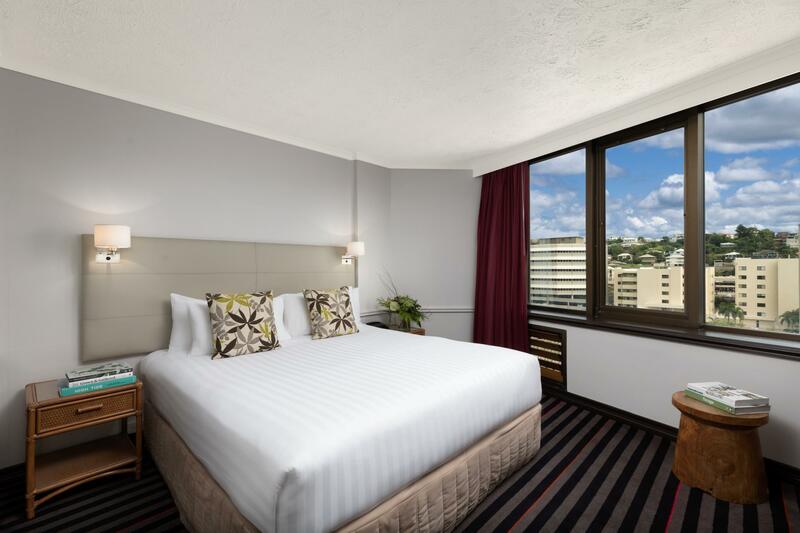 I usually try to stay here when visiting Townsville as the comfort and location cant be beaten, especially with free wifi thrown in! We took a mystery deal and were told that we would be staying in a 4 star or above but although this Hotel is adequate I would only rate it at 3 star or below, its old and i specifically asked for places with an gym however we could not find a gym here. 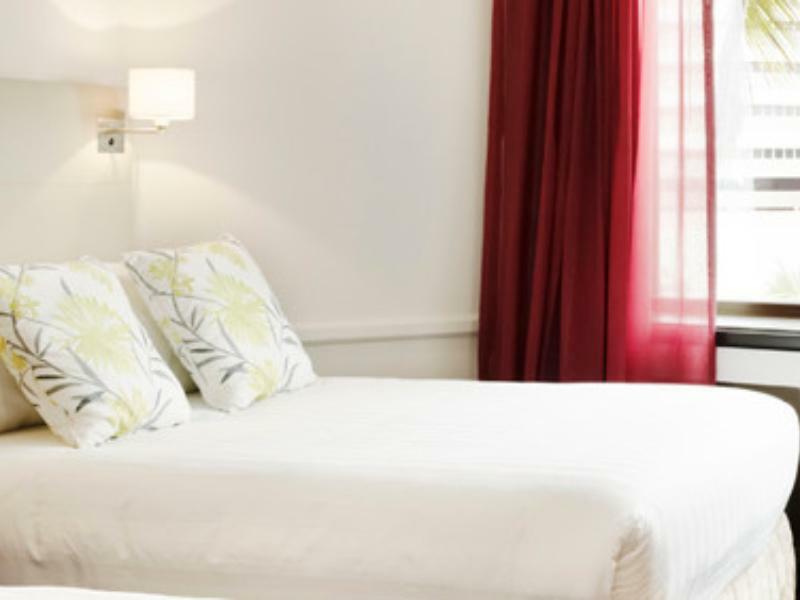 This hotel was adequate but I was dissappointed to have paid money thinking that we were staying 4 star and then find out that it definitely was not and I could have paid the same price or less for a better quality stay somewhere else. Went to this hotel for Groovin the Moo (music festival). Price was 8 times (yes 8) what it should have been. I've heard of supply and demand, but this is shameful. All hotels in Townsville the same. Townsville deserves to lose the festival. At normal rates then it would be satifactory. 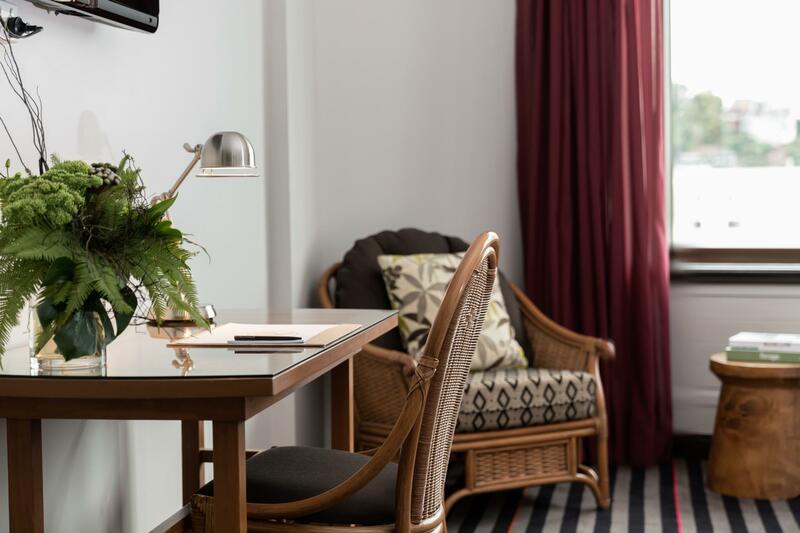 Exterior design of the hotel is great, but the interior designs of the rooms are a bit outdated and disappointing, I booked an executive suite for 3 nights and it is the most disappointing executive suite I have ever been to.. The bed and pillows are great though very comfy. other than that the room looks outdated and very old.. I hope it gets renovated so the beauty of the exterior design will compliment the interior designs.. PS: Please try the steak house beside the hotel it's one of the best! Rooms are clean but dated, despite the new bed linen etc. Old bathrooms, with poor hot water /water pressure and dingy, dark rooms. Also breakfast finishes at 9am, which is a bit early for holiday travellers. Not up to the standard of other Rydges out there.